That is the question that Regent Seven Seas Cruises is asking. 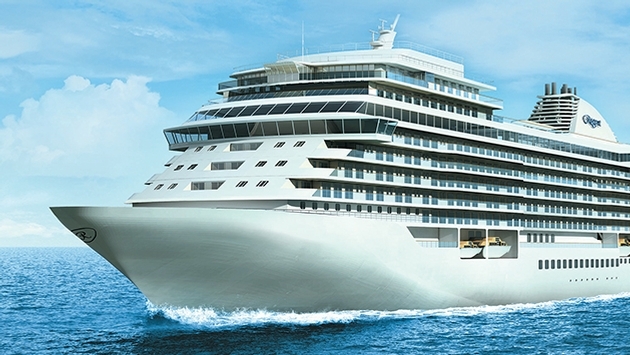 Scheduled to launch in 2020, the new vessel will add to Regent’s growing fleet of “most-luxurious” ships, including the Seven Seas Explorer—the current holder of the title—the Seven Seas Voyager, the Seven Seas Mariner and the Seven Seas Navigator. Right now, plans are being finalized for the look and feel of the newest member of the Regent fleet. That’s where guests and travel agents come in. “We’re seeking the perfect name for our next new ship, and who would know better than our loyal guests and valued travel agent partners?” said Jason Montague, president and CEO of Regent Seven Seas Cruises. Naming one of the most prestigious cruise ships in the world is a daunting task. “Regent Seven Seas Cruises is known for our fleet of the world’s most luxurious ships, our exciting worldwide itineraries, and the most exceptional staff and crew, who tirelessly deliver highly personalized service every day. The name of our new ship will embody all of these qualities, as well as our quarter-century legacy of the world’s most inclusive luxury experience," said Montague. 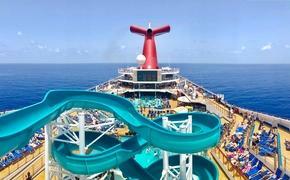 Three lucky winners will be able to cruise onboard the cruise line's fifth ship. They will be randomly selected and announced on November 15, 2017, receiving a complimentary suite for themselves and a guest onboard the christening voyage. What would you name the most luxurious cruise ship in the world? Share with us in the comments.